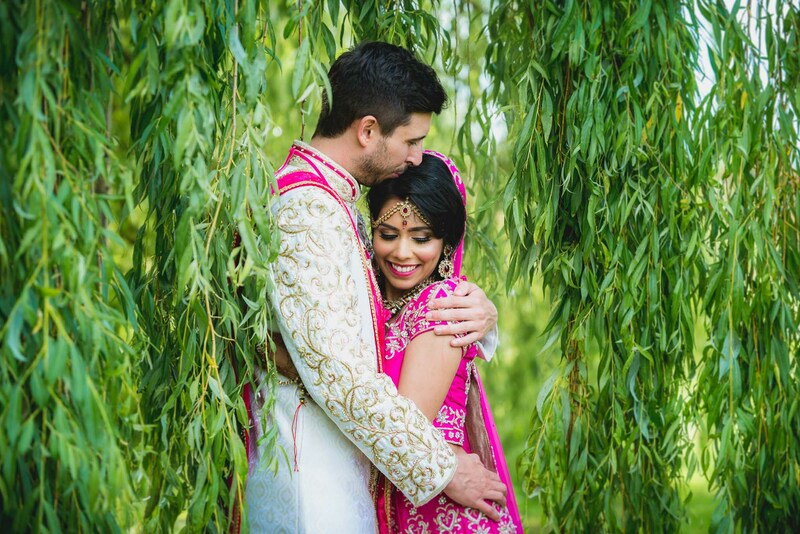 Looking for an Essex wedding photographer? If you’re planning a wedding in Essex and are want a relaxed, documentary-style photographer then I’d love to hear from you. 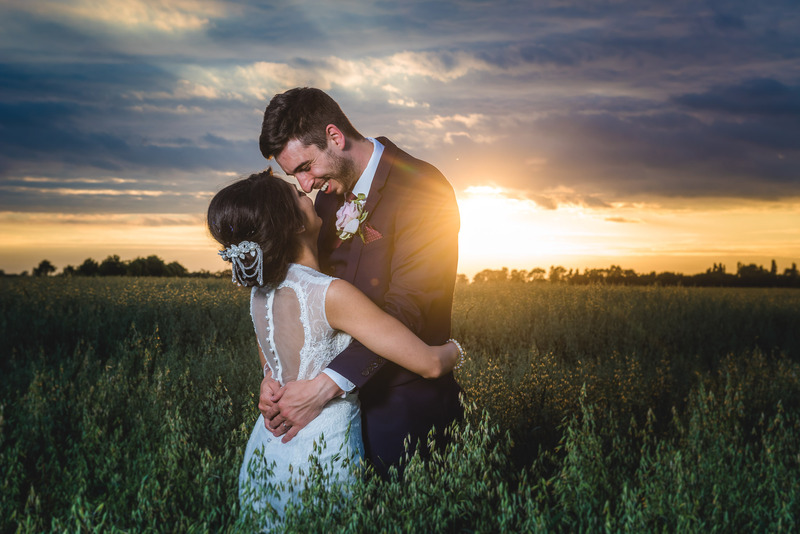 Essex has some incredible wedding venues, from grand country houses, rustic barns and impressive castles set in beautiful rolling countryside. 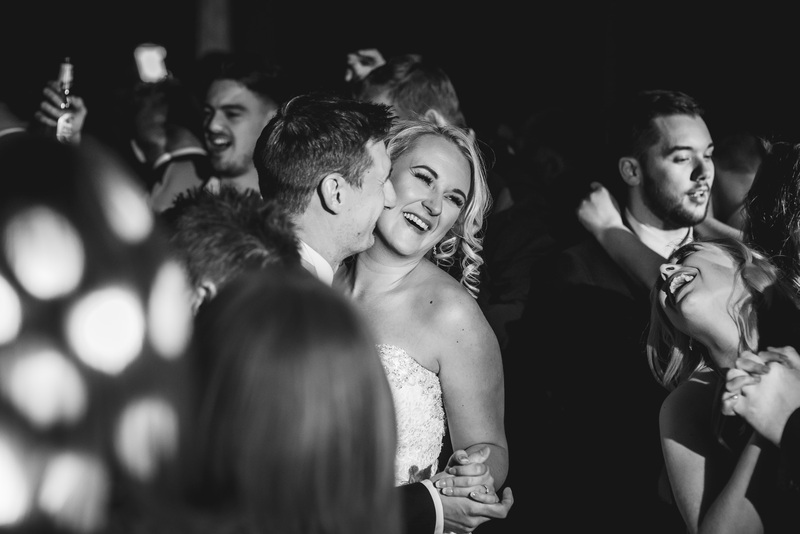 I’m situated less than an hour from Essex, and have previously been a wedding photographer at stunning venues such as Hylands House, Down Hall Country House Hotel and Hedingham Castle. If you love natural images, with no long lists of formal group shots and cheesy poses, and simply want your day capturing truthfully and creatively then please get in touch.